The studio also unveiled an image of the Ecto-2 motorcycle which is rumored to be the ride of Chris Hemsworth's character, plus the date the teaser trailer officially arrives: March 3, 2016. Thirty years after the original film took the world by storm, “Ghostbusters” is back and fully rebooted for a new generation. Director Paul Feig combines all the paranormal fighting elements that made the original franchise so beloved with a cast of new characters, played by the funniest actors working today. Get ready to watch them save the world this summer! Kristen Wiig plays Erin Gilbert, a particle physicist, academic firebrand, spectral warrior; Kate McKinnon is Jillian Holtzmann, a nuclear engineer, munitions expert, and proton wrangler; Melissa McCarthy is Abby Yates, a paranormal researcher, supernatural scientist, and entity trapper; and Leslie Jones is Patty Tolan, a ghost tracker, municipal historian, and metaphysical commando. “Ghostbusters” also stars Charles Dance, Michael Kenneth Williams and Chris Hemsworth. The film is writtenb by Paul Feig & Katie Dippold, based on the film “Ghostbusters” written by Dan Aykroyd and Harold Ramis and Directed by Ivan Reitman. 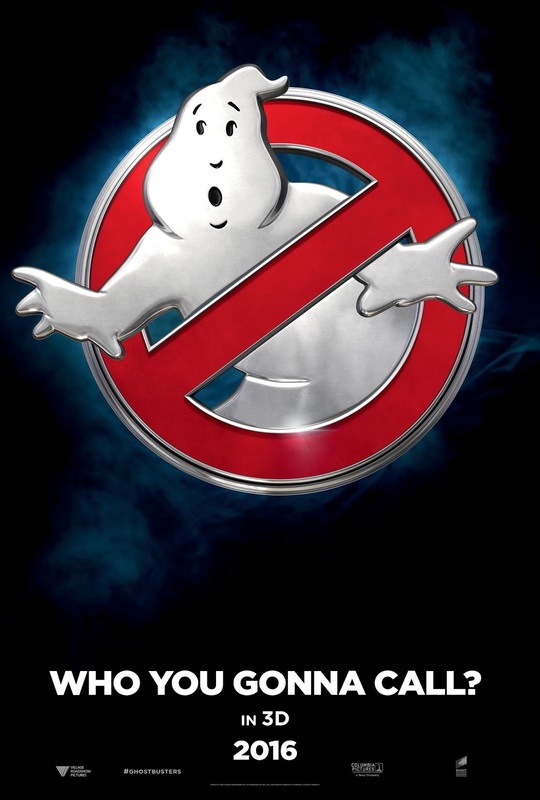 Opening across the Philippines on July 2016, “Ghostbusters is distributed by Columbia Pictures, local office of Sony Pictures Releasing International.